We now have a new PR board so that everyone can write down their new PR's. Anything is welcome on the board, whether it be your first double under, max lift, new row time etc. Looking forward to seeing lots written down each month from everyone!! Also if your PR goes onto the gym record boards still write it down on the piece of paper up front by the desk. 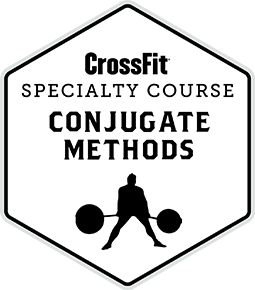 Coming soon, a new class at Oregon CrossFit called Restore. 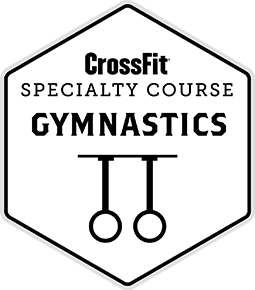 This one of a kind class designed for all CrossFIt/fitness enthusiasts combines Yoga, Pilates and Self-Myofascial Release. Use stretching techniques along with myofacial release tools for an experience that strengthens your core while you simultaneously release tight muscles and gain mobility. Restore your body’s natural alignment and leave with a body that not only feels better, but moves better too! We will be canceling the CrossFit Endurance program, as there just wasn't enough continuing interest in the program currently. It could be the weather or just everyone was busy during the holidays, but for now that class is off the schedule.